The Ngee Ann Kongsi (義安公司) is a charitable foundation located in Singapore and governed by the Ngee Ann Kongsi Ordinance of 1933. It is one of many Overseas Chinese Kongsi, or clan associations, that were set up by immigrants from China in the late 19th century. 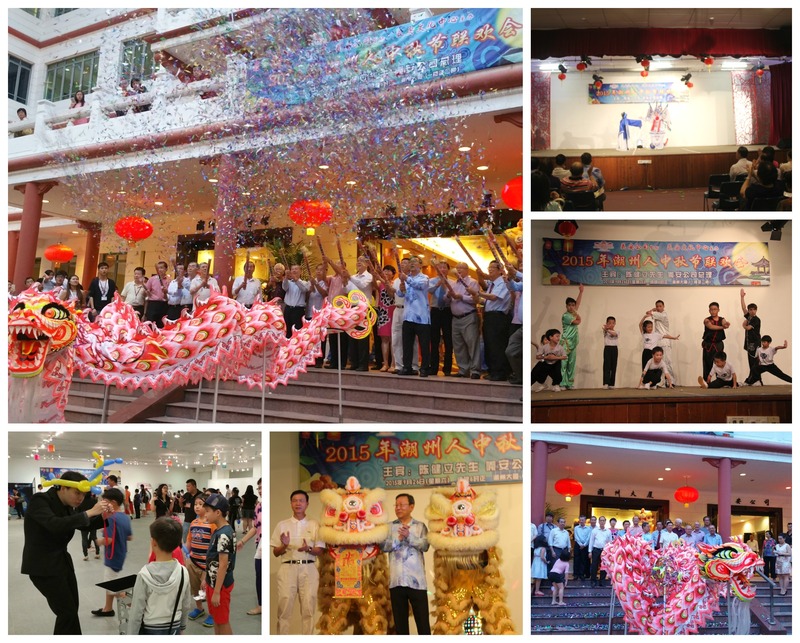 This year, Dream Solutions was humbled by the invitation of the historical Teochew Clan, Ngee Cultural to work together and organized the traditional Chinese festival, the mooncake festival or mid-autumn festival. The festival was celebrated since ancient times, the Chinese have celebrated the harvest during the autumn full moon since the Shang Dynasty(c. 16th to 10th century BCE). Our night was filled amazing spectrum of colorful performances by the Nan Hwa Opera, Wushu Performances by Martial Law Metropolis, Joe Yu the magician, fun and engaging Lantern quizzes to light up the night with joy & laughter. Thank you Ngee Kong Si for giving us the opportunity to manage such an event for bringing so much joy to people!